Muammar Gaddafi is ready for talks with NATO and rebels, says a former Russian governor, who unofficially visited Tripoli on Sunday. 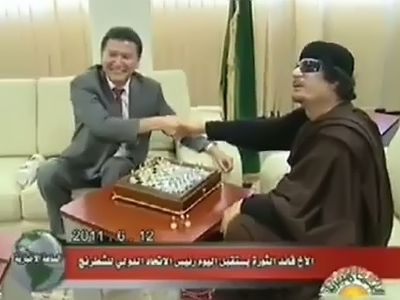 Kirsan Ilyumzhinov, the current President of the World Chess Federation (FIDE), who headed the southern Republic of Kalmykia for almost two decades before resigning in 2010, visited the Libyan capital and met with Gaddafi at his invitation. The two men played chess for two-and-a-half hours. Speaking on Tuesday, Ilyumzhinov said that the Libyan leader is ready to negotiate with NATO and the rebel government in Benghazi without any conditions. He added that the Libyan leader said he will not leave the country, where he plans to die and where his children and grandchildren are buried. Earlier the former Russian governor said Gaddafi remains calm and focused despite the pressure he has to endure. “He acts absolutely normally. He met me, took me to the second floor. We didn’t talk politics – it was just an gentle humane meeting. I told him I regretted the loss of his son and three grandchildren in the bombing,” Ilyumzhinov said on Monday. On Tuesday the ex-governor revealed that Gaddafi had dodged the NATO bombing raid which killed his family members by a mere six minutes. “He left at 8:05pm, and at 8:11, several bombs hit the building. The air strike and the killing of his relatives happened as he watched,” Ilyumzhinov said. “Gaddafi believes that if he is killed or NATO launches a ground operation in Libya, it would result in a long civil war and a split of Libya into western and eastern parts,” he said. Gaddafi says NATO is attacking his country to rob the $160 billion of national reserves which were kept at accounts in Western banks and which have been frozen. “For some reason they [Western media] call it Gaddafi’s money. It is not. It’s the central national bank’s money, the Libyan people’s money,” Ilyumzhinov cited the Libyan leader as saying. ­Ilyumzhinov shared his impression of Libya, which he traveled through by a car. “The deputy chair of the Libyan chess federation, who met me, laughed at one moment. I asked him what the joke was. He asked whether I noticed anything unusual and I said no. He said [Western] media reported that at this very spot fighting happened, that it had been taken over by rebels,” he said. Tripoli itself has been damaged by NATO bombings, according to Ilyumzhinov. “Drones fly over the city all the time and bomb it. NATO wanted to bomb the parliament building and the bombs hit a hospital nearby. 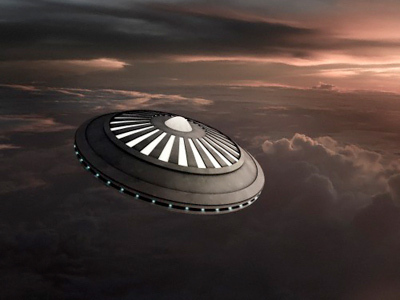 There are a lot of such objects there. They wanted to bomb a TV tower and leveled half of the block,” he said. Ilyumzhinov visited Tripoli in the capacity of head of FIDE. However presidential aide Sergey Prikhodko said Medvedev’s administration had been informed about details of the visit. “As far as we know, Kirsan Ilyumzhinov voiced Russia’s official position on the events in Libya during his talk with Muamar Gaddafi,” the official said. Mikhail Margelov, who is the Kremlin’s official envoy to Libya, is to visit Tripoli this week. Earlier he visited Benghazi and talked to the rebel leaders as part of Russia’s effort to stop the ongoing violence and bring the conflicting parties to negotiation table. 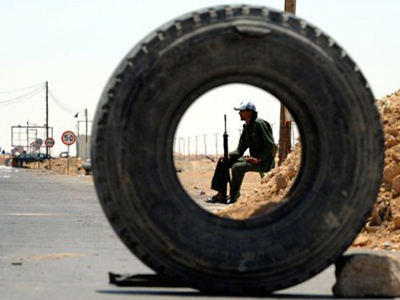 Libya has been torn by a civil war since mid-February. 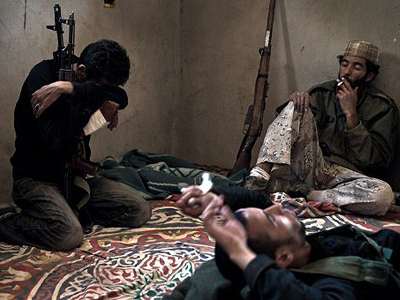 A NATO-led coalition is supporting rebels against forces loyal to Gaddafi. Several high-ranking officials at NATO members stated that their goal is to have Gaddafi out of power.